This week’s 5 Things is all about Kpop trot, IU sightings, kpop & the Runway, BEASTs & Paparazzi, and a new drama that’s so good it’s criminal. These are the 5 Things that happened in Kpop last week that I think were a little bit more special than the rest. Leading up to their comeback, the boys of INFINITE appeared on the latest episode of Gag Concert and performed a trot version of “Before The Dawn” that would make any halmeoni or halabeoji proud. A little earlier in the program a few of the gag men also did a trot version of BEAST’s “Shock. Joon was adorkable in the MV, but was I the only one wishing he was Wooyoung? (Jason+Pil-sook FTW!). My other fave IU sighting of this past week was IU’s goodbye stage performance of “Cruel Fairy Tale” on Inkigayo. LOVED the song and the performance. Jeremy Scott was a guest judge on Project Runway Korea and asked the designers to create a new outfit for CL of 2NE1. The outfit had to show originality and humor, be eccentric, inspired by pop culture, and be iconic like CL. The baddest female herself showed up for the Runway to help choose the winner. Check out what the final eight contestants came up with. This weeks guests on 100 out of 100 were Kikwang of BEAST and former Baby V.O.X. member Kan Mi-yeon. I like how the show let’s guests have a grand entrance and thought that everyone’s try at dancing Kan Mi-yeon’s “Paparazzi” was hilarious, check it out. Yoseob didn’t look all too pleased from the beginning when he saw that Kikwang was a guest, but he lost it when he got showed up as the dance copy machine by Kikwang who not only copied Lee Joon’s dance- he improved it. I definitely give the win to Yoseob in the aegyo competition, though. 100 out of 100 is really one of the more entertaining new variety shows with a nice mix of sunbaes and hoobaes to keep things interesting. From Dream High to Crime Squad? It’s been a little quiet on the Kdrama front for me after the completion of My Princess and Dream High. 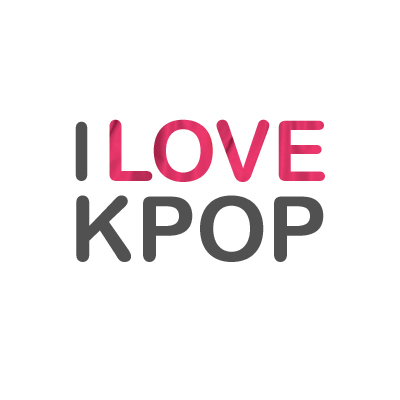 So, what’s a Kdrama addict to do? Look for a new drug, that’s what, but the current Kdrama offerings weren’t really my style at all. 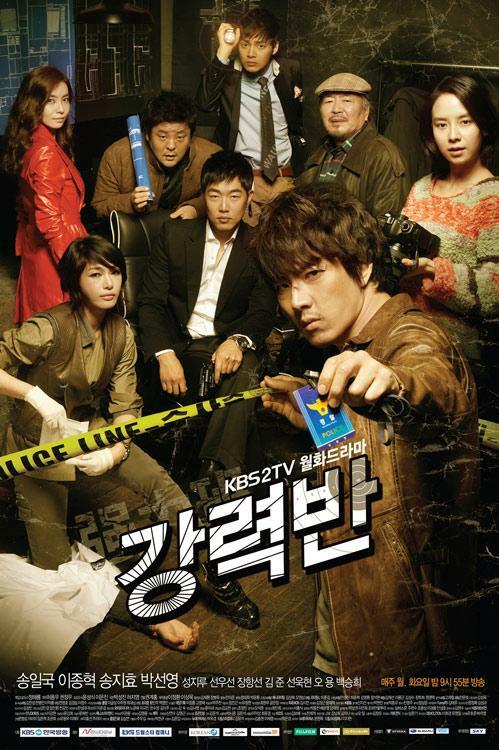 On a whim I tried watching Crime Squad, it sounded interesting and Song Ji-hyo was making her drama comeback in it. It’s a mixture of every cop show you’ve ever seen with little doses of cop humor. The cast is solid with Song Il-gook, Lee Jong-hyuk, Sun Woo-sun, Sung Ji-roo, and Kim Joon in roles that seem to fit them well. I’ve watched the first two episodes and will definitely be checking out more of this drama. A 5 Things is kind of incomplete without a Running Man section. I didn’t totally love this past episode because I thought that the beginning section where guests Park Jun-gyu and Uee needed to collect their Running Man cards from various restaurants throughout Hongdae kind of lagged (it took up half the show). What I did love was Ha-ha‘s little friend that joined him on this mission. Yup, that’s Pil-sook‘s Jason doll, although Ha-ha’s looks to be the larger version of the blabla Otto doll. So cute. Anyways, I did like the last game of the show. I gotta try some of these games with my friends.